This event is now full. We apologize for any disappointment. The scary truth is that many teams do, in fact, fail at one time or another. Other teams may not completely "fail" and may still be operating unproductively or be working in a negative work environment. Joi n us as we hear from Julie Straw, VP of Assessments at Wiley, Amy Matheson, Regional VP of HR for FirstService Residential, and Jan Slater, the Founder of CareerConnection.me who will share their knowledge around the Five Dysfunctions of a Team. Learn how this, along with the related Five Behaviors™ can turn broken design, training, or leadership teams into positive and productive ones in no time! A great understanding of The Five Behaviors™ model and ways you can use it upon leaving the session. 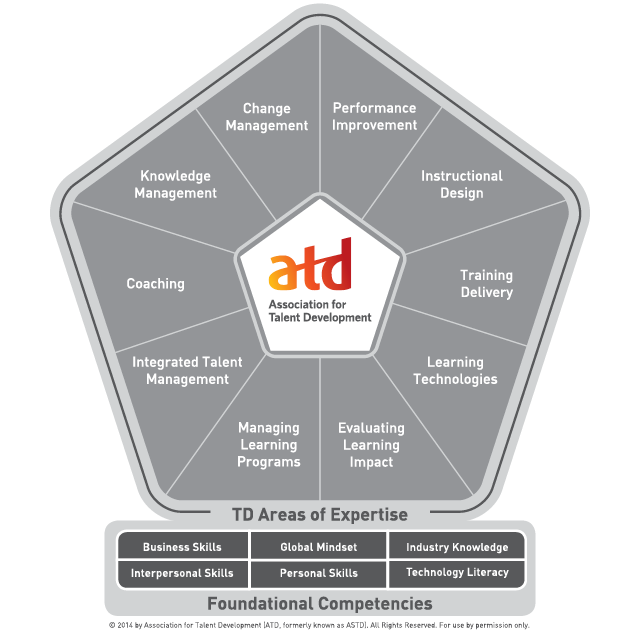 Insights from assessment data that can be applied to your own teams and organization. Case-studies from companies who have used The Five Behaviors™ framework and have leveraged this as one of their competitive advantages. 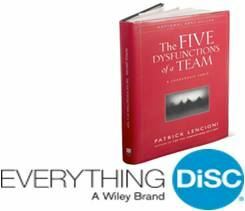 Terrific and practical ideas for getting started as you work to improve teams inside of your own Organization. Julie Straw, VP of Assessments at Wiley — Julie has spent her 35 years in business helping trainers, coaches, and consultants build successful businesses. For the last twenty-two years, she has worked with learning assessments focusing on improving workplace productivity. Julie’s passion for leadership led to being co-author of The Work of Leaders, summarizing six years of research and development on leadership. In addition to being co-author The Work of Leaders, she is author of The 4-Dimensional Manager. Amy Matheson, Regional Vice President of Human Resources, FirstService Residential - Amy brings over 20 years of Human Resources and Leadership experience to the FirstService Residential, California and West teams. She serves as advisor and strategic partner to the Executive Team and has been a substantial resource in the growth and success of FirstService as well as supporting the day to day Human Resource functions of the organization. Jan Slater, Founder of CareerConnection.me and past President of OCASTD - Jan has been working with Wiley Publishers and Everything DISC® for 15 years. She is thrilled to be working with The Five Behaviors of a Cohesive Team.